Sharon Weinberger applauds a study of the fraught nexus of science and war. Sharon Weinberger is the author of The Imagineers of War: The Untold Story of DARPA, the Pentagon Agency That Changed the World. A poignant moment of professional soul-searching sets the scene in US astrophysicist Neil deGrasse Tyson’s latest book, Accessory to War. In 2003, Tyson was attending the 19th annual Space Foundation conference in Colorado Springs, Colorado — a gathering that drew together a mix of scientific, industrial and military personnel with a common interest in the cosmos. Up to that point, he had believed that the conference was focused on the peaceful study of space, even if it involved “a bit of arms trading on the side”. But that year, the gathering coincided with the opening volleys of the US-led invasion of Iraq. Tyson suddenly recognized that the conference represented a greater reality: the collision and collusion of civil science and military space. He investigates that relationship between the military and astrophysicists — along with space scientists, aerospace engineers and others in broadly related fields — in depth in the book, co-authored by writer-researcher Avis Lang. Tyson is well placed to explore this territory, as an eminent scientist and science popularizer who has also served on US government commissions, including one aimed at strengthening the aerospace industry. Accessory to War traces an epic sweep of the scientific study of the cosmos, starting with the proto-astronomers of ancient Mesopotamia and proceeding through centuries of discovery and technological advance. With brutal honesty, Tyson and Lang reveal how looking at the stars has always been both ‘pure’ science and an adjunct of war-making. From star charts and chronographs to telescopes and satellites, the military has made use of astronomical instruments and inventions for hundreds of years; in turn, astrophysicists gained funding and strategic support. As they write, “each side is accessory to the other’s needs, interests, and resources”. This pattern became prominent in early modern Europe, when hunger for power, discovery and expansion fuelled the development of astrophysics. In the fifteenth and sixteenth centuries, the emerging field of astronomy became a tool of empire, as nations used their growing knowledge of the cosmos and instrumentation such as astrolabes to help them to navigate and explore the seas. The ‘voyages of discovery’ that began with Christopher Columbus and Ferdinand Magellan fuelled knowledge, but they also involved violence and privateering: by the seventeenth century, huge ships “laden with cargo and cannon” filled sea lanes. And, as Tyson and Lang write, it was “the hegemonistic agenda of the British empire builders” that drove the 1769 expedition to observe the transit of Venus by Captain James Cook and naturalist Joseph Banks, among others. It wasn’t just lust for power that helped to make astrophysics “a historical handmaiden” of war, they argue. 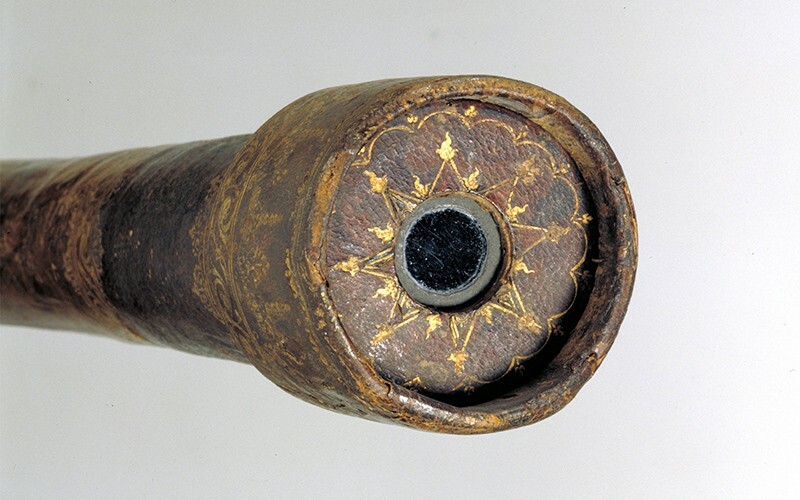 The relationship was deepened by the cost of the equipment, which made it dependent on national coffers; even Galileo Galilei sought patronage for his ‘spyglass’ by recommending its usefulness in battle. That collaboration continued over the centuries. 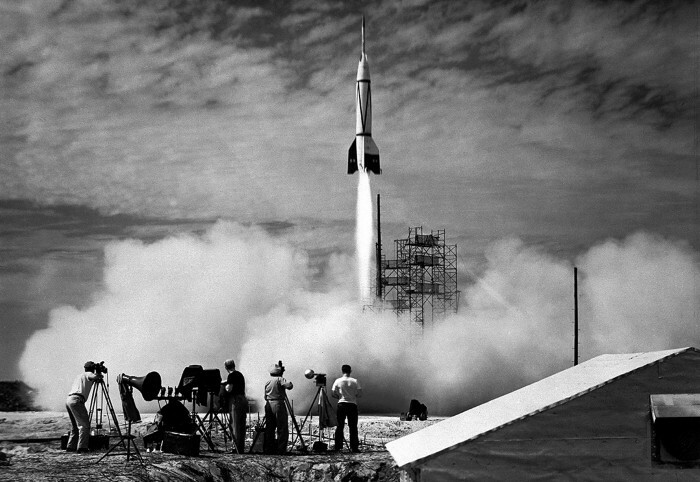 In the heat of the Second World War, Nazi Germany’s military paid to develop the V-2 rockets first launched at Britain and other targets in 1944; more than two decades later, the same technology helped US astronauts to land on the Moon. And the Earth-imaging satellites currently used to plot deforestation and understand climate change were first launched in 1959 as part of the covert US Corona programme to keep tabs on the Soviet Union. Tyson is willing to challenge some of the long-standing tenets of astrophysics, notably the presumption that the quest for knowledge should drive the peaceful exploration of science. The reality is different. Not only has military competition led to space exploration, but the lack of a military imperative can doom such efforts. “Faced with a Cold War space adversary, the United States placed the bootprints of twelve astronauts on the dusty lunar surface,” Tyson and Lang write. In peacetime, it sends astronauts to “boldly go where hundreds have gone before”: the International Space Station in low-Earth orbit. Perhaps this side benefit of competition is even why Tyson has spoken with some approval of US President Donald Trump’s proposed new branch of the military, the Space Force. The authors go so far as to argue that astrophysicists are “hidden casualties of peace”. 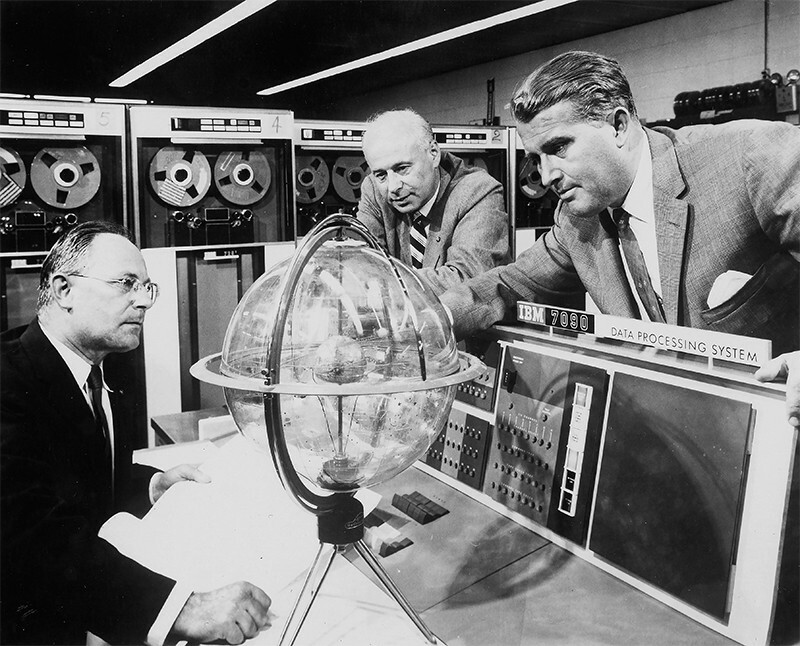 The cold war’s end did not herald a golden era of halcyon scientific pursuits. Instead, it resulted in the cancellation of major US projects such as the Superconducting Super Collider, the proposed particle accelerator near Waxahachie, Texas, that was abandoned in 1993. Put like that, might astrophysicists hope for war, at least if it came with a nifty new science facility? Accessory to War is thought-provoking and reflective, but does have one odd omission: the voices of today’s ‘handmaidens’ are largely missing. By not giving voice to more scientists, particularly those working with the military, Tyson and Lang miss some subtleties in the interactions between researchers and war-makers. For example, they describe the history of the Arecibo radio telescope in Puerto Rico, funded by the Pentagon’s technical innovation agency — now called the Defense Advanced Research Projects Agency — ostensibly to advance missile defence. That instrument, they write, could be used to measure the radar signatures of warheads, to help missile-defence systems shoot them down. “Oh, and the telescope could do astrophysics on the side,” write Tyson and Lang. Actually, it was the other way around. The Pentagon scientists most closely associated with Arecibo have long acknowledged that it had no real use for missile defence; this indicates that its alleged military utility was nominal justification for a facility that the reseachers thought would be good for science. In effect, the military research took second place. The scientists had snookered their military masters. Even more importantly, the lack of perspective from astrophysicists today leaves the reader with a key question. What moral conflicts do scientists face, and how do they justify their work with the military? Do researchers feel any qualms about using the Hubble Space Telescope, knowing it was developed as part of a spy satellite system? The only insight we get into the psyche of an astrophysicist is Tyson’s ethical dilemma on attending that 2003 space conference as bombs fell on Baghdad. However horrified, Tyson stayed at the conference. Without war, he writes, there would be “no astronomy, no astrophysics, no astronauts, no exploration of the solar system, and barely any comprehension of the cosmos”. From him we learn that the handmaiden’s bond to her mistress, whatever her flaws, is too strong to break — even for a morally outraged astrophysicist.